Take note, deal seekers: Challenger is having a ValueClub clearance sale at its Bugis Junction Flagship Store this weekend, starting Friday, Aug 3. Yes, this is walk-in event that’s only happening in that one store. According to Challenger, there are deals to be had throughout the three days (Aug 3 to 5), as well as offers that are only happening on specific days. You can take 8% off the price tag of all desktop and notebook PCs during the three days. Some clearance models are discounted as much as 20%. Inkjet and laser printers are also getting an additional 10% off on top of the member’s price during this period. 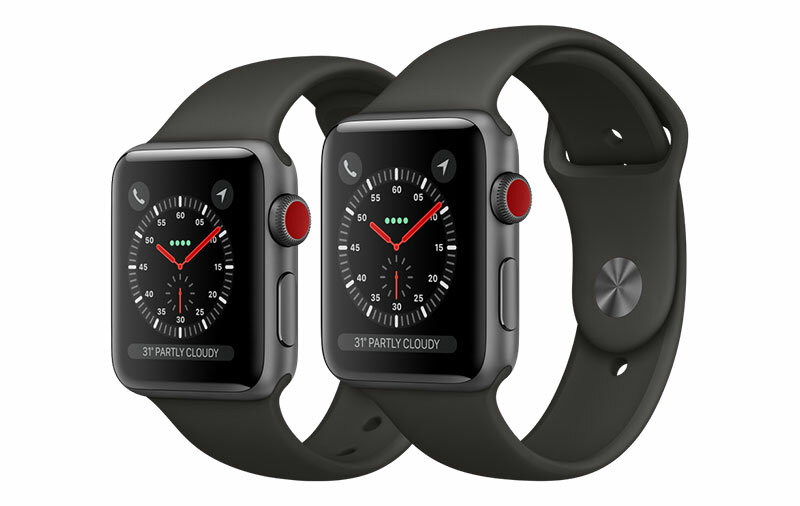 Apple Watch Series 3 GPS + Cellular models (both 38mm and 42mm) are going at a 10% discount during these three days. Thanks to a built-in TrackFit Motion sensor, the Jabra Sport Coach Special Edition is the world’s first sports headphones to feature automatic rep counting. 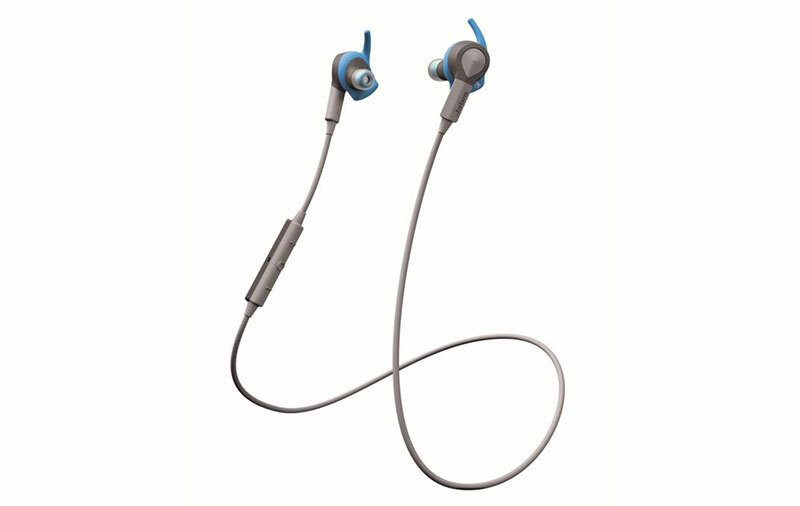 The wireless Bluetooth headphones also work with the Jabra Sport Life app, so you can set workout goals, track your performance in real time, and even create customized workout circuits. Typically going for S$198, you can pick one up for just S$98 this weekend. 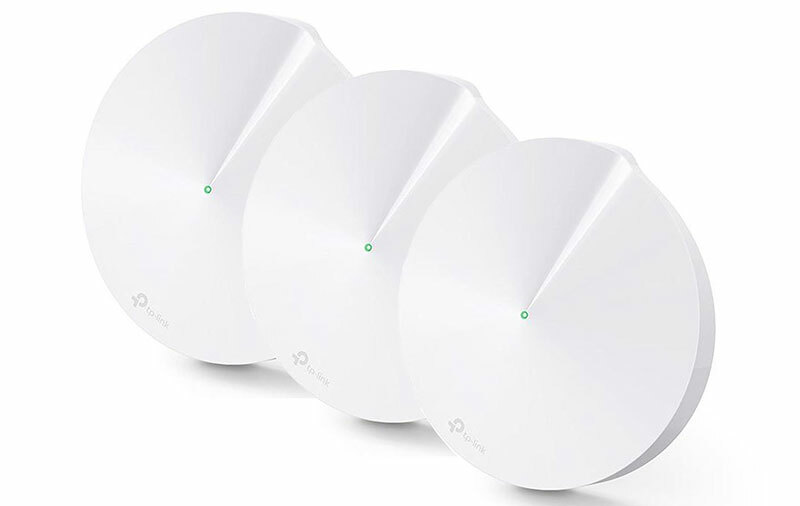 The TP-Link Deco M5 mesh Wi-Fi system uses several units working together to replace your router and give you strong Wi-Fi in every room of your home. Hardware-wise, this is an AC1300-class system, which means it supports data transfer rates of up to 400Mbps on the 2.4 GHz network and 867Mbps on the 5GHz network. In addition to seamless coverage, you get built-in antivirus and parental controls, all of which are easily configured through the Deco app. Typically going for S$309, the 3-pack M5 will be going for S$199 on Aug 3. Only 20 units are available, so hurry. The Ricoh Theta m15 is a little camera that can capture your daily landscape in a single 360° shot. It has 4GB of onboard memory, can shoot still images as well as up to 5 minutes of FHD 360° video (with audio), and weighs just 95g. Typically going for S$298, 20 units of the Theta m15 are going for S$158 each on Friday, Aug 3. 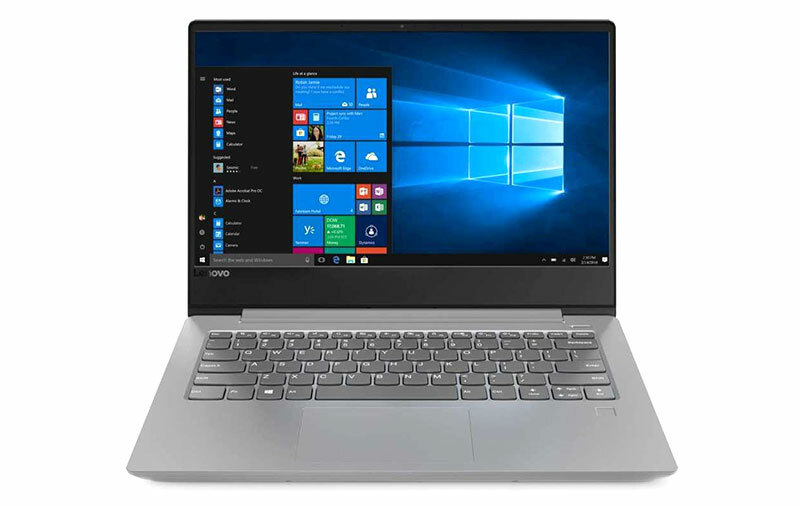 The Lenovo IdeaPad 330S-14 (81F400FXSB) notebook features an Intel Core i5–8250U processor, AMD’s Radeon 535 graphics with 2GB of video RAM, a 14-inch HD display, and a 1TB HDD. In addition to 4GB of RAM, it also makes use of 16GB of Intel Optane memory to improve system performance and responsiveness. Normally retailing for S$949, 10 units of this notebook are going for S$799 each this Saturday, Aug 4. 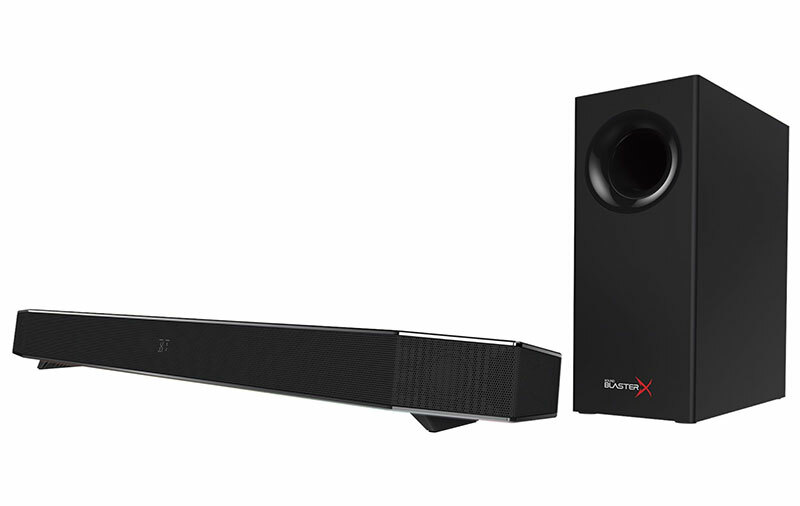 The Creative Sound BlasterX Katana is a multi-channel soundbar and subwoofer system suitable for use with a multi-monitor PC or console gaming rig. Featuring an Aurora Reactive lighting system with 49 programmable LED lights lined edge to edge, the soundbar also touts a 5-driver design (two up-firing midbass drivers and two high-excursion tweeters in the soundbar, and one long-throw driver in the subwoofer), support for 24-bit high-resolution audio and Dolby Digital decoding, and the ability to double as a sound card for 7.1 virtual surround sound. Normally selling for S$399, 15 units of this smart-looking soundbar are going for S$299 each on Aug 4. 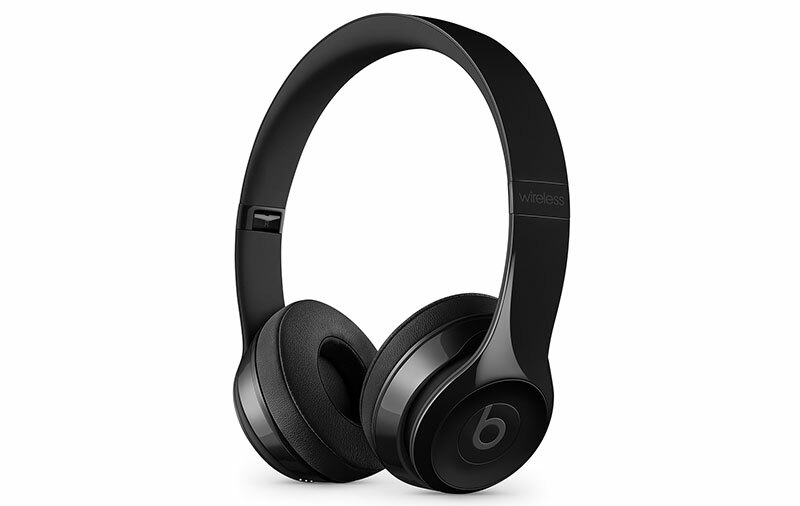 The Beats Solo3 wireless on-ear headphones are extremely easy to set up - just power on and hold them near your iPhone. And once paired, you can easily use them with your Apple Watch, iPad, and Mac that are signed in to the same iCloud account. Thanks to the efficiency of Apple’s W1 chip, the Solo3 delivery a battery life of up to 40 hours so you can use it for days before the next charge. And if you’re in a hurry, a quick 5-minute charge is enough to provide 3 hours of playback. The headphones also sport integrated on-ear controls and dual beam-forming mics, allowing you to take calls, play music, adjust volume and activate Siri while on the move. Normally selling for S$398, 10 sets of the Solo3 headphones (in gloss black color) are on sale for S$199 each this Sunday, Aug 5. Shopping for a really cheap phone? 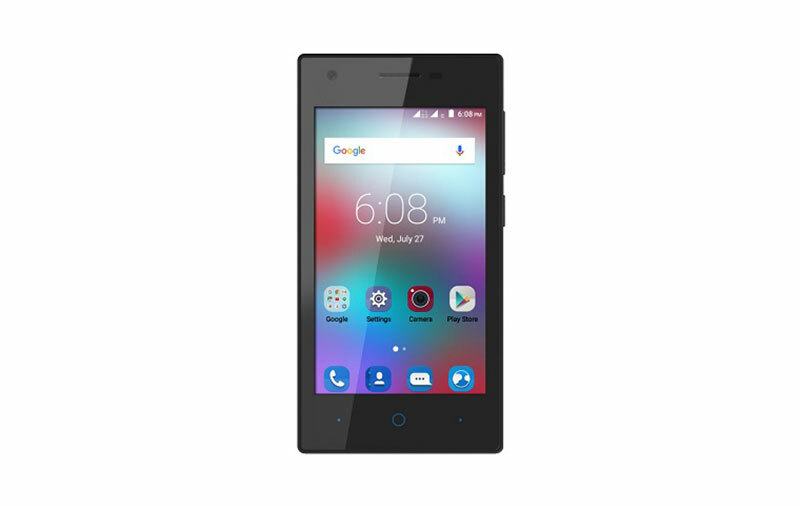 The 3G-capable ZTE Blade L111 has a 4-inch display, runs Android, and comes with 8GB of internal storage (expandable with a microSD card). Normally priced at S$99, Challenger has 50 units to clear at just S$39 each on Aug 5. 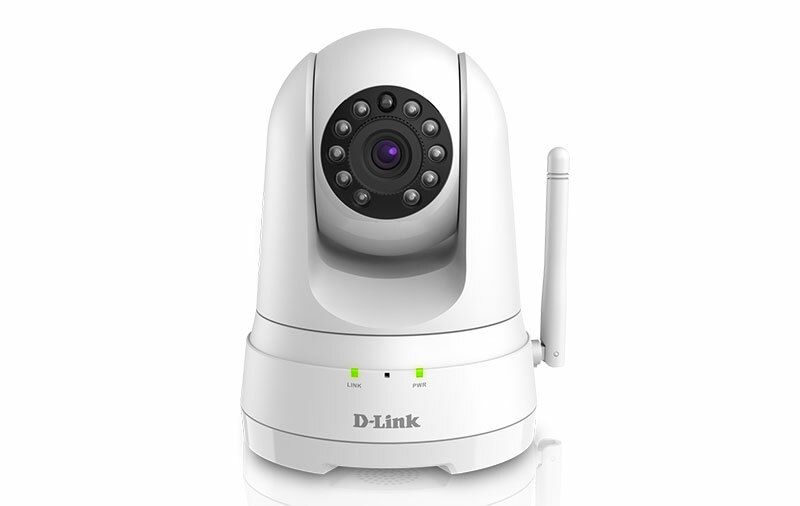 The D-Link DCS-8525LH is a Wi-Fi camera with a motorized pan and tilt function to cover a large area. The IP camera supports 1080p full HD resolution with up to 5 meters of night vision, two-way audio and sound detection, and the saving of video clips locally to a microSD card. Typically going for S$179, 20 units are going on sale on Aug 5 for S$149. Challenger is even throwing in a Google Home Mini smart speaker worth S$79 for free. Looking for more deals? Check out Challenger Bugis Function's Facebook page.